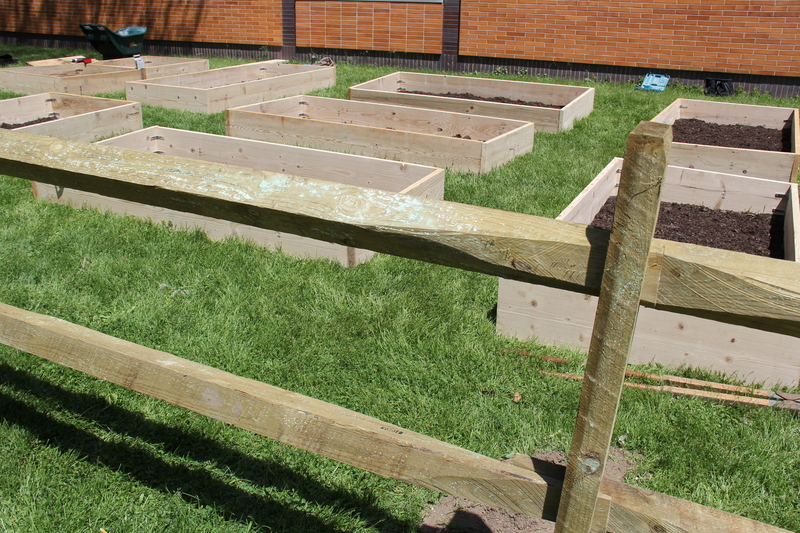 Our new garden at School #35 – Welcome to Swillburg! The Swillburg Neighborhood Association broke ground on our new community garden at School #35. SNA members and volunteers from the University of Rochester helped raised a fence and build new beds for neighbors and students. In the coming days and weeks, the beds will be filled and planted, an arbor will be raised, and we’ll celebrate a new sunny space with an abundance of food. There are many to thank: the Rochester Area Community Foundation, the City of Rochester (in particular the SE Service Center and City Horticulturalists), the staff and administrators at School #35 and the Rochester City School District, the Village of Pittsford, Salvatore’s of South Clinton, Lowe’s of Henrietta, The United Way of Rochester, and once again, of course, our volunteers. We will be posting updates as the garden progresses. There are still several plots available for adoption for residents. Details, as always, are on swillburg.nextdoor.com.